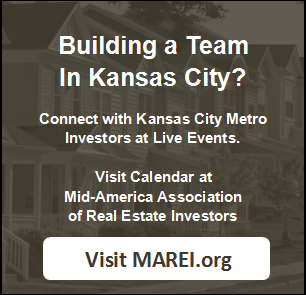 What Exactly Is Owner Financing And How You Can Use It In Kansas City? You can use owner financing to acquire a house in Kansas City. When you find a house you want to buy, you simply go to the owner and ask them if they’d consider owner financing instead of waiting for you to see if you can get bank financing. Click here and fill out the form, or call our team at 913-735-0018, to see what properties we have available for owner financing.